Our 3 self-contained holiday cottages all sleep 12 providing you with the ideal choice of somewhere to stay. 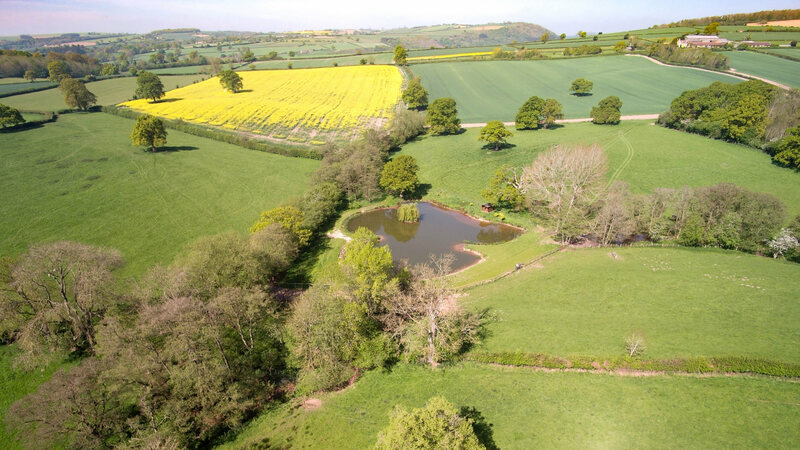 Located in stunningly beautiful Shropshire countryside, close to Ludlow, Church Stretton and the South Shropshire Hills. 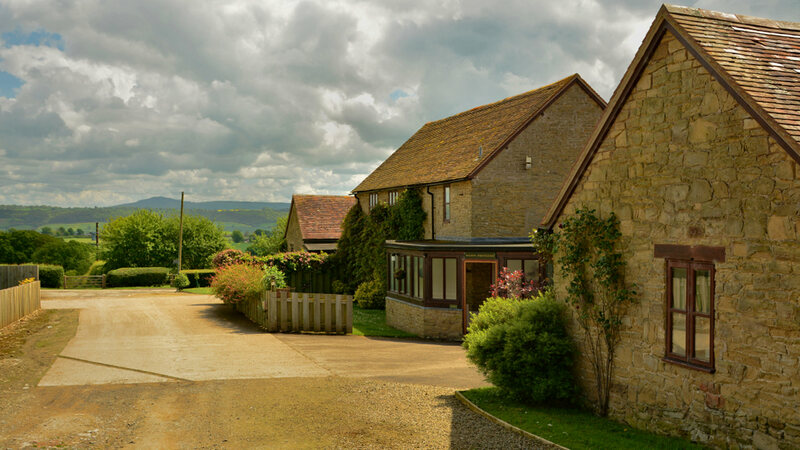 The three cottages stand in 15 acres of grounds and each opens on to its own garden area. They are grouped around a central courtyard with a shared hard tennis court, an indoor heated swimming pool. 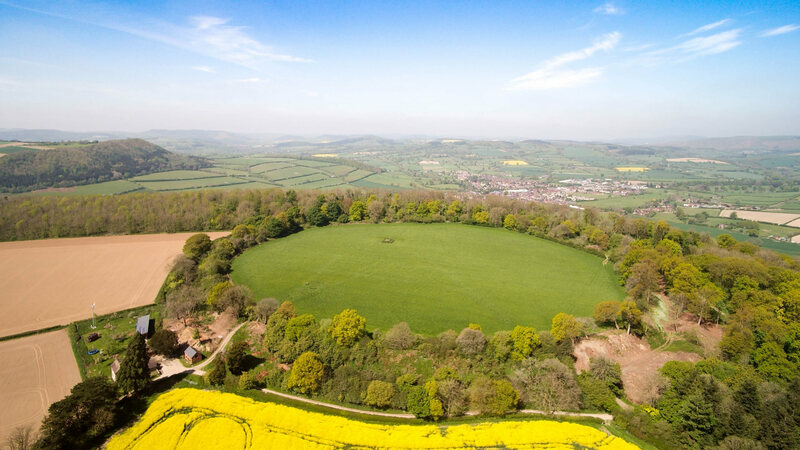 Ludlow – famous for its gourmet restaurants, festivals, castle and parish church is just 5 miles away. Stokesay Castle, Shrewsbury and the Ironbridge Gorge are easily accessible. Fishing, golf and National Hunt racing under 5 miles away. Wonderful walks through our 2000 acre estate. Fishing and horse riding available nearby. 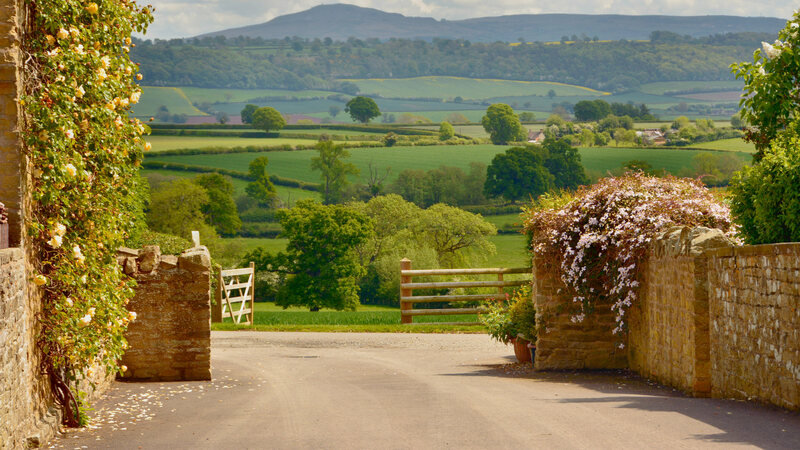 Upper Onibury Cottages offer self-catering accommodation in south Shropshire. Copyright © 2019 Shropshire Cottages. All Rights Reserved.